Aeroméxico is to increase frequencies on its Quito - Mexico City route. Aeroméxico is to increase frequencies on its Quito - Mexico City route, the flag carrier of Mexico announced today at Routes Americas in Quito. 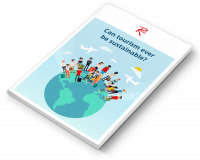 From 13 April 2018, the airline will offer ten weekly flights, subject to government approval. These new frequencies aim to satisfy the demand that exists between both countries and offer greater connectivity to national destinations such as Guadalajara, Cancun, Monterrey and others. In addition to this, it will offer better connections to international destinations such as Los Angeles, San Francisco, New York, Las Vegas and Miami, and also reduce connection times to Canada and Asian destinations. 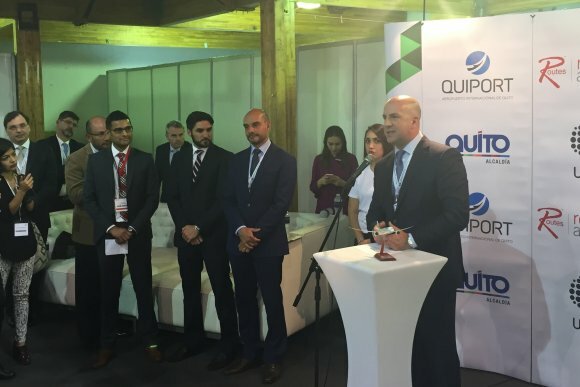 Andrew O'Brian, president of Quiport, which has managed Quito International Airport since it opened just over four years ago, said: “The experience of working with Aeroméxico has been one of the best since the beginning of its operation in December 2013. “This decision was the result of joint work between Aeroméxico, Quiport, the Municipality of Quito and the central government through the ministries of Tourism and Transport. We are very happy with the announcement and we predict Aeroméxico success in its new frequencies. "